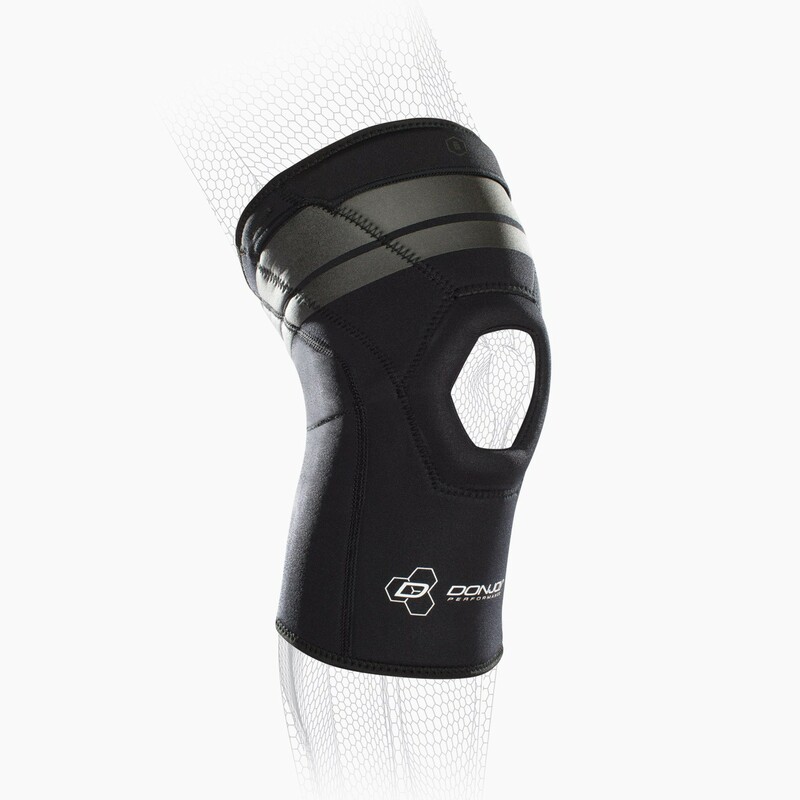 Our DonJoy Performance Anaform 4mm Knee Sleeve delivers fit and function. 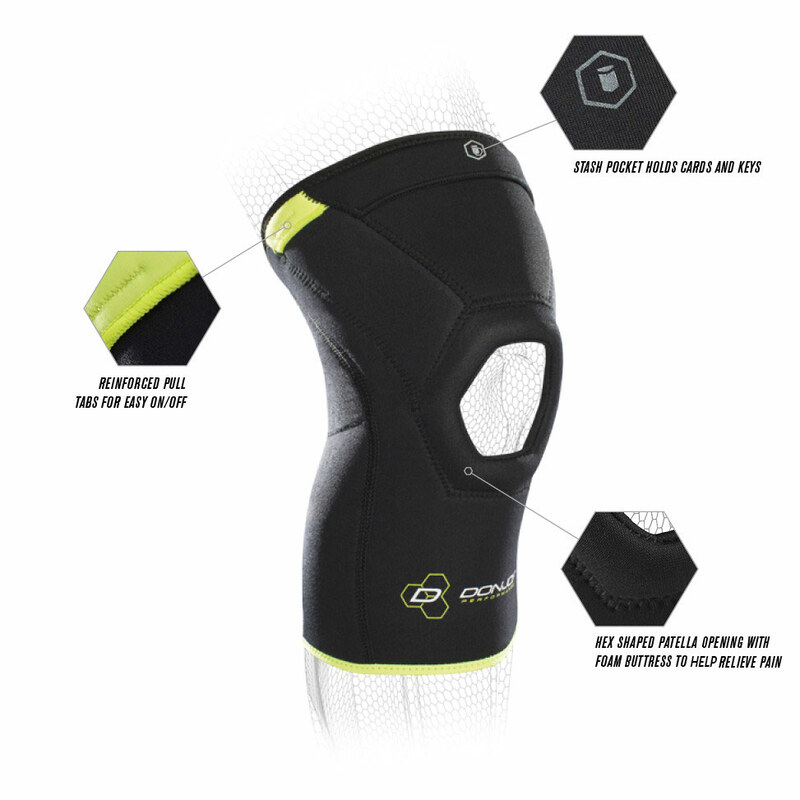 The Hex shaped Patella opening provides Patella support and stability while articulating more freely as the knee goes through flexion and extension. Asymmetrical hem lines allow for uncompromised comfort and free range of motion. 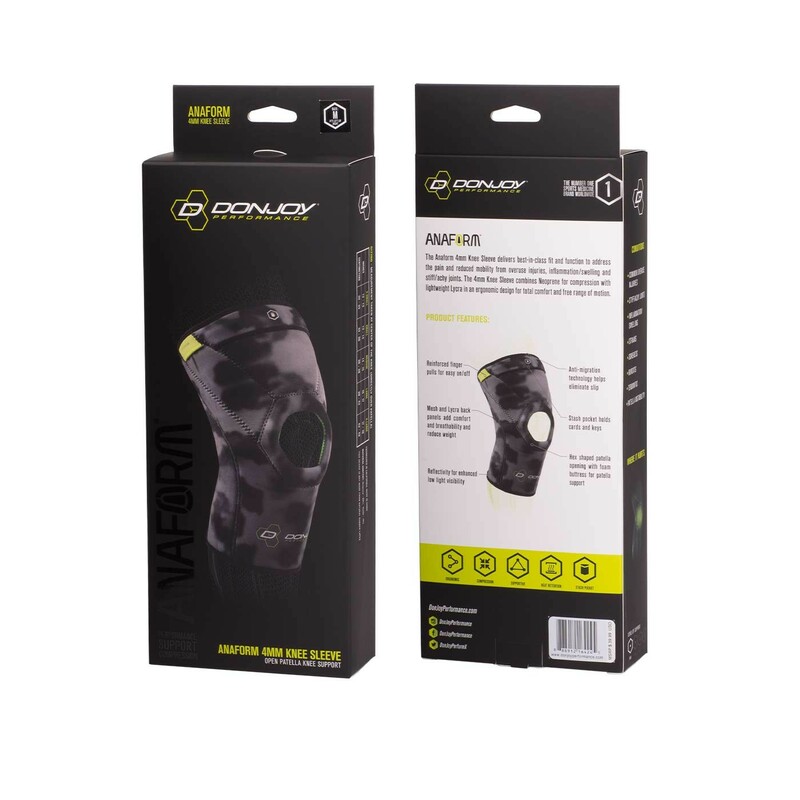 Ideal for overuse injuries, inflammation/swelling and stiff/achy joints, the 4mm knee sleeve features a unique material set which combines neoprene for thermal compression and lycra for reduced weight. I am in between sizes. 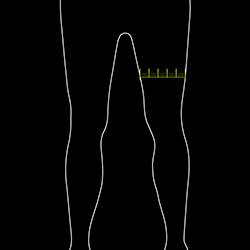 I'm at the top of a small or bottom of a medium. Which one should I order? I am worried a small will be too tight or a medium may slip down. If incorrect size can I exchange for free? 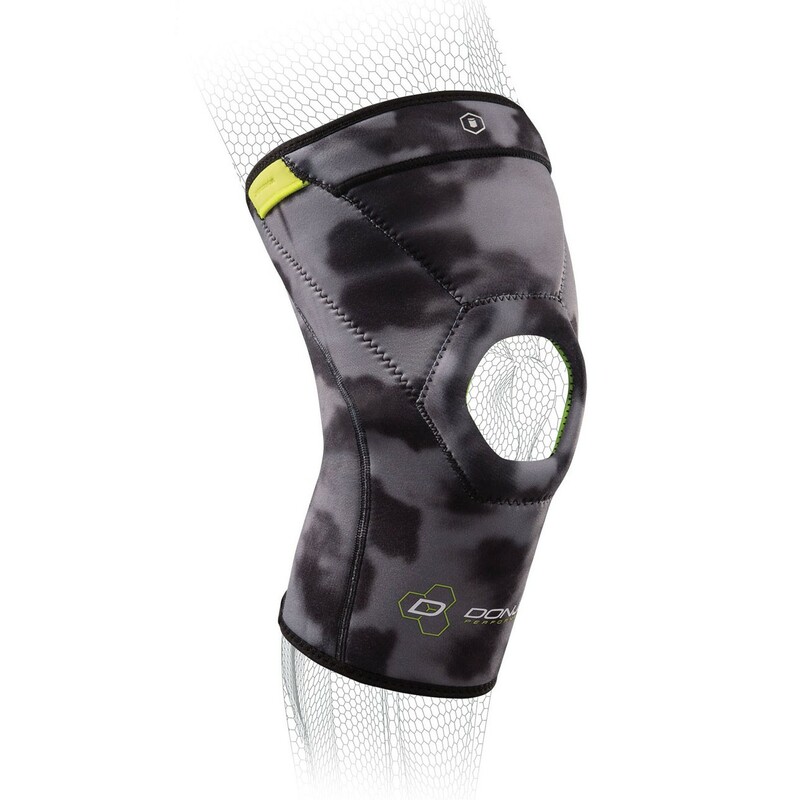 It would be best to go with the Medium AnaForm 4MM Open Patella Knee Sleeve, as they tend to run on the small side. You may return it for refund if there is a size issue and purchase the correct one. 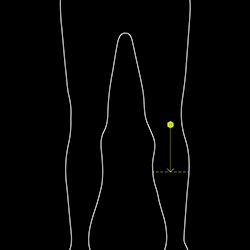 I am a triathlete coming back from ACL & meniscus surgery looking for a brace or sleeve that would be comfortable for running and biking once I am cleared by my doctor for those activities. What is the total length of this support? 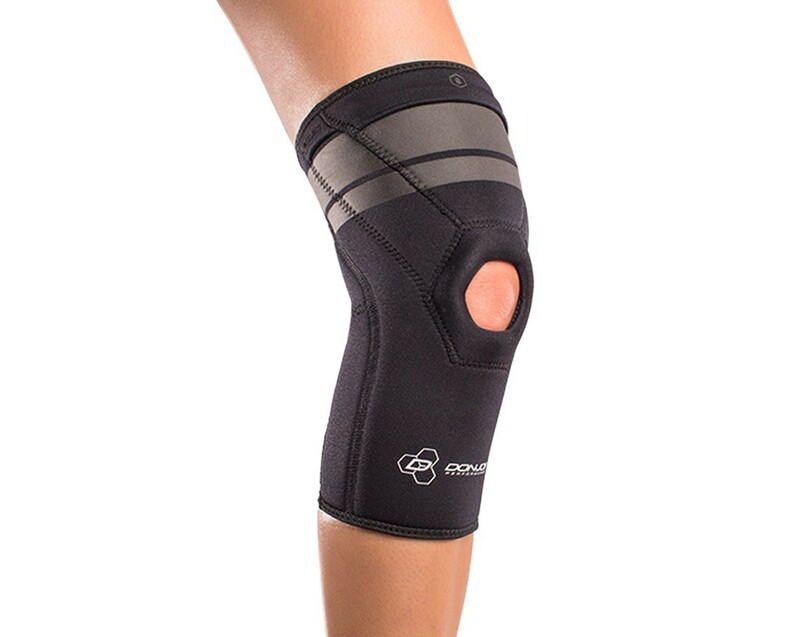 I had knee surgery about a year ago and looking for a lighter brace for activity. 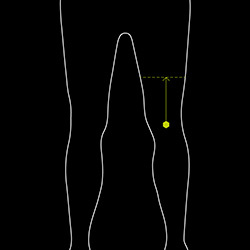 I experience stiffness and swelling a lot. Would this be something that would work for me? 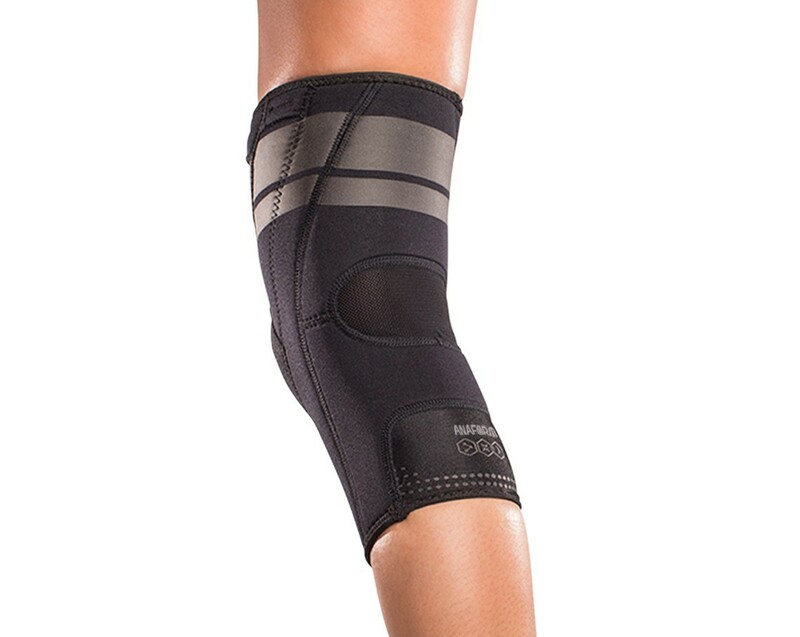 I love this brace as I have to wear braces on both knees and these are great for around the house and under tight pants, keeps warmth in knees to help reduce pain. I just wish they were a little longer. I bought for winter usage under pants. Regular unloader brace tears holes in pants. Love aesthetics, but more than that the braces serve their purpose. My issue is, I'm 230 lbs and in need of 2XL. 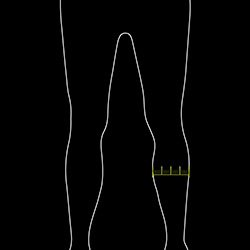 The current braces I purchased are tight and less likely to be worn. Cons: Don Joy doesn't offer 2XL on this site.